In most (if not all) human societies, turning down food offered amounts to rejecting the relationship, pulling out of the circle of guests and the group. It indicates distrust and may prompt exclusion. In today’s world, however, a large and apparently growing number of people are asserting personal dietary requirements for a variety of reasons: medical (allergies and intolerance); health and weight (various diets and regimens); ethical, political and spiritual (vegetarianism, veganism, religious restrictions). Does the sudden assertion of these individual demands indicate an evolution or even a rejection of what can be considered the bedrock of sociability: the sharing of meals? 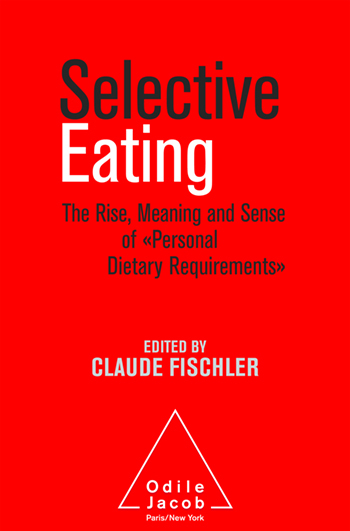 The issue of selective eating is explored here from a wide interdisciplinary perspective: from a biomedical standpoint (immunology, allergies and intolerances) to social and historical analyses. The rise of personal dietary requirements poses questions as to the scope and limits to individualization in contemporary societies. 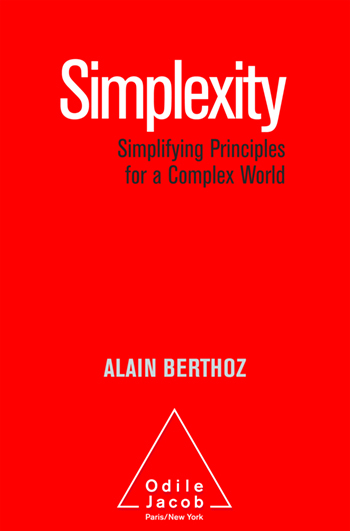 This book (and the conference that gave rise to it) triggered a debate in the French media: Will the trend lead to the end of eating as a social, shared activity? Will we abandon all forms of commensal eating? Or will novel configurations emerge, flexible enough but also ritualized enough so that the experience of eating retains a sense of conviviality? ﻿Claude Fischler is Senior Investigator Emeritus with CNRS, the French national research agency. He is the author of pioneering work in the field of food studies. Véronique Pardo is an anthropologist and heads OCHA. OCHA is a research institute within the French dairy council and a resource center for sharing research with the academic community. 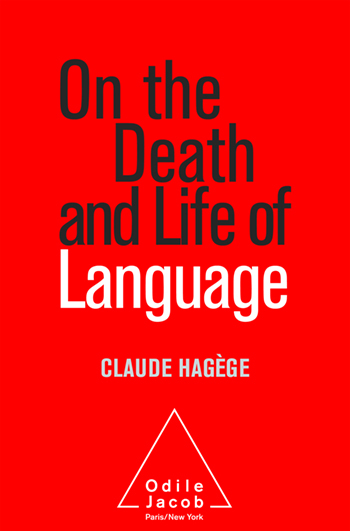 Since 1992, it has been analyzing food habits and the relationships people (as eaters, consumers and citizens) have with their food (www.lemangeur-ocha.com).